Nature vector art decoration graphics. 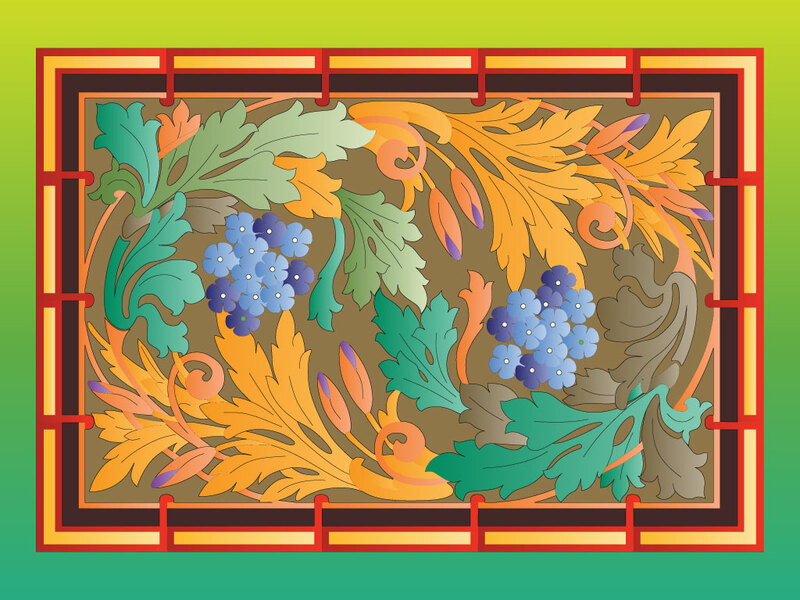 This Autumn themed vector illustration is inspired by the tradition of famous Art Nouveau artists, painters and glassmakers as Gustav Klimt, Alphonse Mucha, Beardsley and Tiffany. Tags: Art Nouveau, Autumn, Fall, Floral Art, Frame, Jugendstil, Leaves, Painting.